Indian playback singer Chinmayi Sripaada shared a post recalling an incident where the cricketer sexually assaulted a woman few years back. 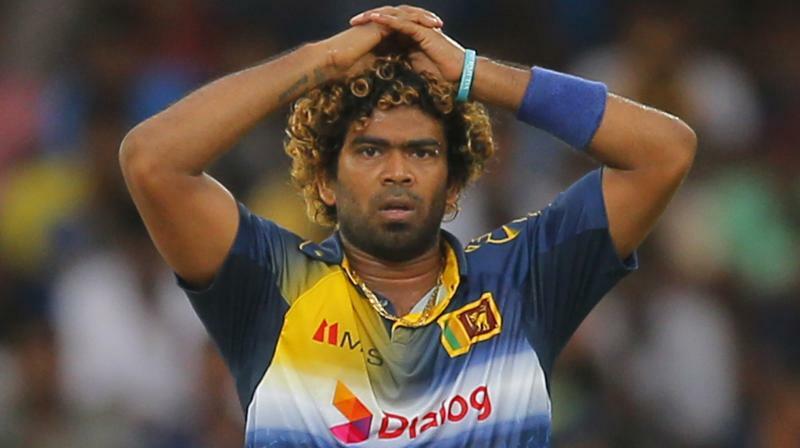 Mumbai: With the #MeToo movement gathering pace around the country, Sri Lanka cricketer Lasith Malinga is the latest name to come under the scanner. Taking to Twitter, Indian playback singer Chinmayi Sripaada shared a post recalling an incident where the cricketer sexually assaulted a woman in his hotel room at Mumbai a few years back during the Indian Premier League (IPL) season. The 35-year-old isn’t the only cricketer who has been accused of sexual assault and harassment. Earlier on Wednesday, an Indian flight attendant took to Facebook and accused Sri Lankan cricket icon Arjuna Ranatunga for sexually harassing her by the poolside of the hotel during one of his visits to India.